This Beer & Wine tasting event will feature the numerous new (and established) Downtown Breweries, Bars and Restaurants and also include San Rafael merchants and businesses offering tastes, with light refreshments, inside their stores along the Fourth Street corridor to the West End Village. Hop on and off of our FREE trolley to easily cruise the full length of the event. 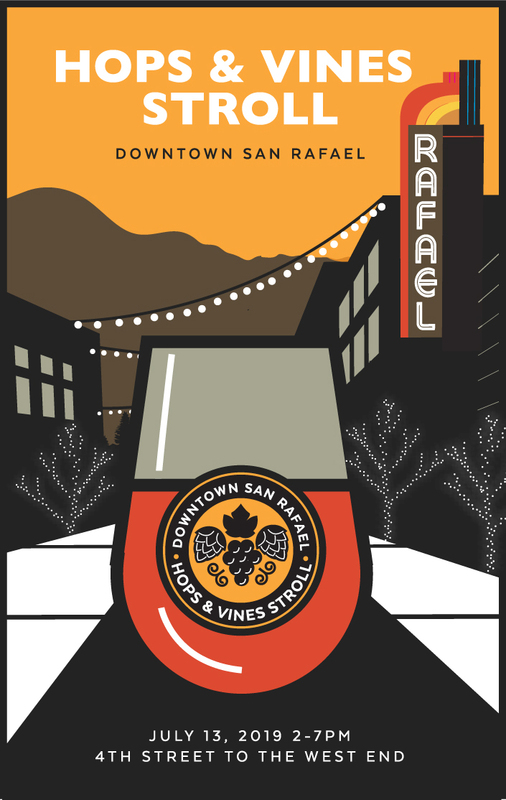 For more information, visit https://downtownsanrafael.org/the-1st-annual-downtown-san-rafael-hops-and-vines-stroll/.